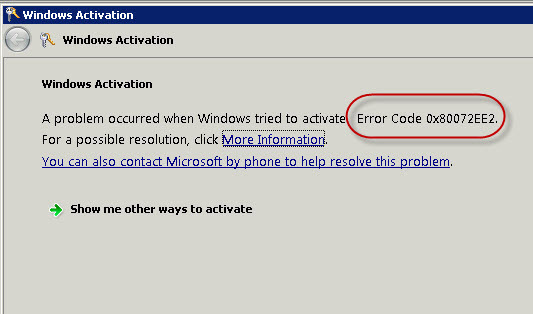 Windows error 0xc0000135 is displayed when an application fails to initialize properly. It is also displayed when a new program, game, or plug-in is installed and fails to work properly due to the wrong version of .Net being installed on the computer or as a result of a computer malware infection. Is the .Net Environment Always Installed on a Windows Computer? The .Net environment is not installed by default on the Windows XP Operating System. .Net 3.0 is installed by default on Windows Vista but may be too old to support newer applications. A similar issue can arise on the Windows 7 OS if the program being run relies on a newer version of .Net. There are a couple of ways to install or update the .Net framework on a computer. The user may employ “Windows Update” or visit the Microsoft Download center and download and install the latest version of .Net. Windows Vista and newer will ask the user to enter an administrator password to complete the installation. Restart the computer. Step 3 – Select the “Startup” menu tab and look for programs that are related in name to the 0xc0000135 error being displayed on the computer. Step 4 – Remove any programs that are identified in the 0xc0000135 error and exit MSCONFIG. Step 5 – Update the antivirus program and run a complete scan of the computer’s hard drive to ensure that no malware remains on the PC. 321 queries in 0.346 seconds.